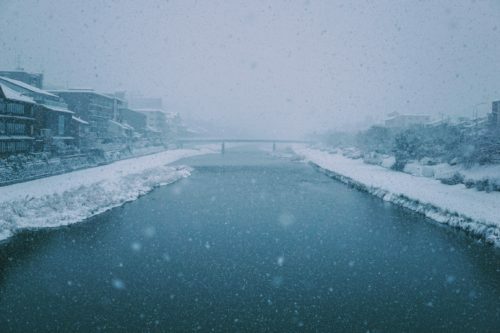 We had several times of snow in this year, and it is slowly getting warmer now in Kyoto. We did a few activities for fun during winter time and I would love to share those things with you. 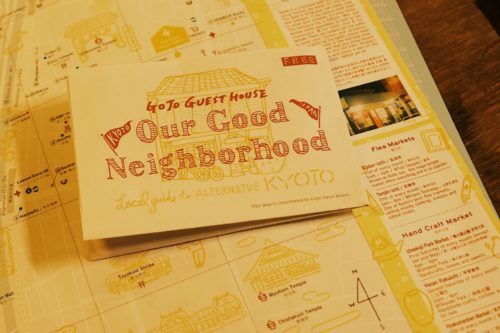 We made a Gojo Guest House original map about “Our Good Neighborhood”. It is all about our recommendations for shops and restaurants around the guest house. I think you know we are good for recommendations, right? 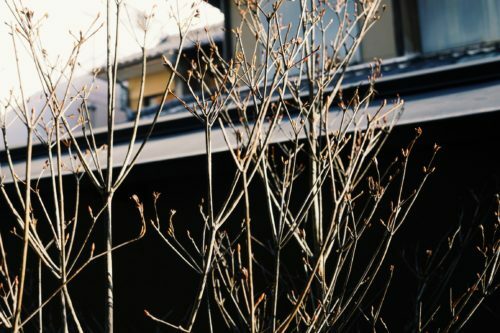 There are good coffee stands, cafe, Izakaya, restaurants, public baths, shops, and even some tips to enjoy the area with explanation in English and Japanese on the map. 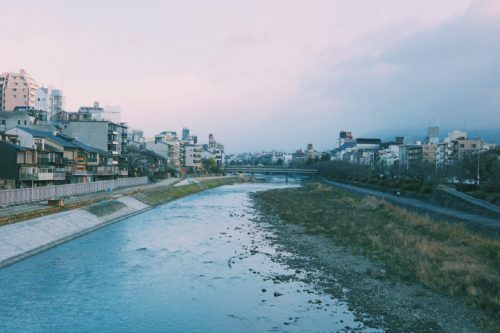 We hope you’ll grab the local guide map and explore the alternative Gojo area. 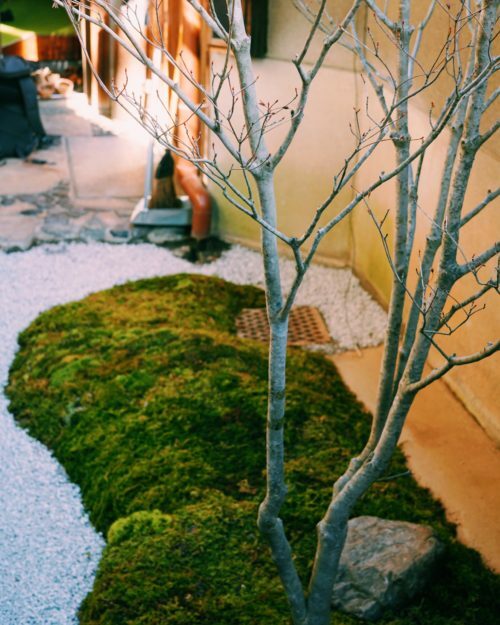 At Gojo Guesthouse ANNEX, we have a new garden! 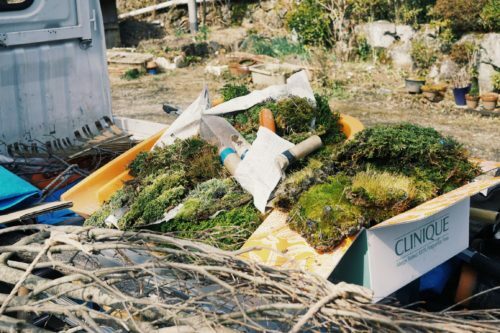 We went to forest to pick the moss on February with my friend Mr. Kobayashi who is a gardener. The garden is his first work after independent form his master. We love the garden and the moss which is so soft. Hope you’ll like it too! 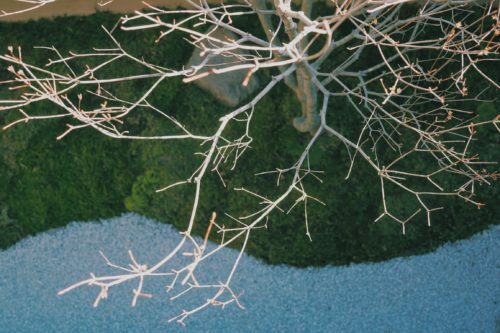 I’m looking forward to having spring and seeing you here! !